Our organization has laid extensive emphasis over various factors of these Parallel Shaft Helical Gear Boxes such s quality and service life. 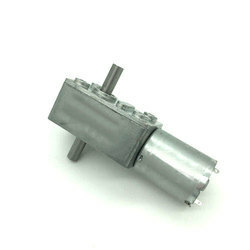 Procured from the most reliable sources, this gear box can be easily availed from us at the most comprehensive and market leading price range. We have tested these over various parameters before the final dispatch. 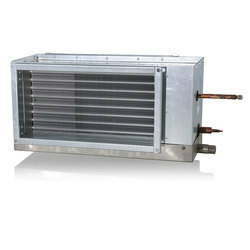 Backed by a team of diligent procuring agents and quality controllers, we have been able to offer a comprehensive assortment of Cooling Coil Connections. Under the supervision of our professionals, these are sourced from vendors who make use of high grade raw aluminum metal and advanced techniques during manufacturing. Available in various shapes and dimensions, these products can also be offered in custom specifications to meet the exact demands of the clients. Esteemed clients can avail from us a wide assortment of Output Shaft & Shrink Disc, which finds its extensive usage in different industries. Further, our associated vendors ensure that the range is specifically manufactured using superior grade raw material and advanced techniques. Sturdily constructed, these products are available in virtually all sizes and specifications so as to meet the diverse requirements of the clients. 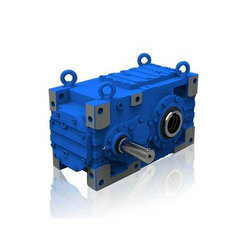 Looking for Parallel Shaft Helical Gear Boxes ?